Amazon Prime Day is here and for the next 36 hours, the deals will keep coming. 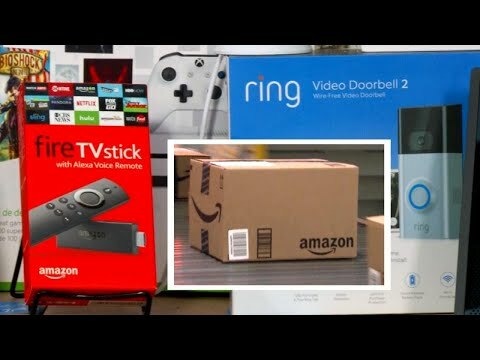 Lisa Lee Freeman is the host of the podcast “Hot Shopping Tips” and told Inside Edition that Prime Day is “like Black Friday in July.” “There will be major deals on everything from electronics to back to school items,” she added. The sale kicked off Monday at 3 p.m. Eastern Time and will continue for the next 36 hours. Amazon’s own products, like the new Echo Show, will be on sale the entire time and will be discounted by $100.